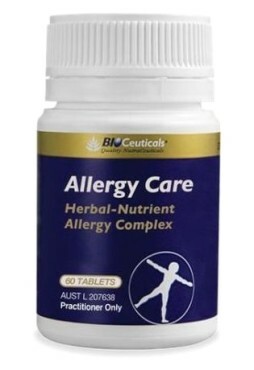 Tocopherols and tocotrienols come together to provide all 8 isomers of vitamin E in an easy to take capsule. 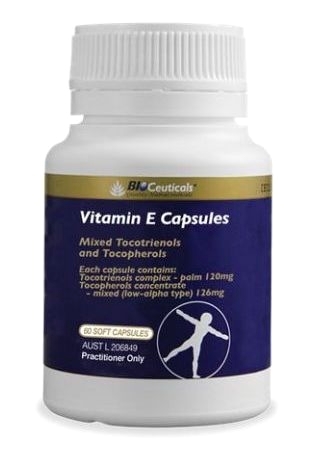 Support your cardiovascular system and blood pressure with powerful antioxidants in BioCeuticals Vitamin E Capsules. Vitamin E Capsules provide all eight vitamin E isomers in the form of a powerful combination of tocotrienols and tocopherols. Tocotrienols help maintain healthy LDL:HDL cholesterol levels. It also minimizes the amount of oxidation of LDL cholesterol in your body. Can help with maintaining healthy LDL:HDL cholesterol levels, while minimizing oxidation of your LDL cholesterol. Benefits from antioxidants for building and protecting cell membranes. 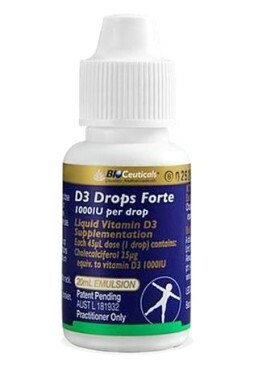 This protects the cells from free roaming radicals. 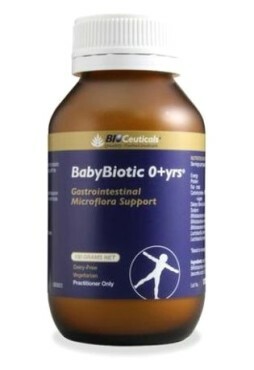 Adults:Take 1 capsule once or twice daily with food, or as directed by your healthcare practitioner.